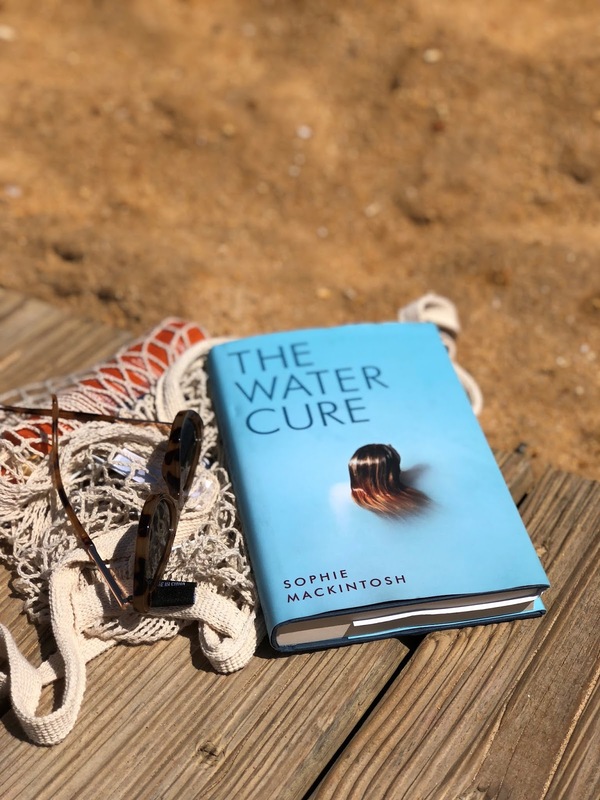 The Water Cure - Sophie Mackintosh. Think The Light Between Two Oceans, And Then There Were None and The Handmaid's Tale all in one. Three girls live on an isolated island with their mother and father, brought up to believe that the rest of the world is toxic; men are dangerous and women are weak. They live separately to the 'real' world, but to prepare them for inevitable danger that could come if they are found by others, the girls undergo sufferings put in place by their parents, all sorts of dark things including 'the drowning game' which has become almost comforting to some of them. When their father is found dead on the beach at the beginning of the book, secrets start to unravel and the family begin to lose control they once had. Given it's narrated predominantly by a young girl who's never left the island, you wonder whether you're believing the lies that she's been told, too, and it's a constant battle of second-guessing what you're reading as the truth. It's dark, gripping and leaves you in a haze. If you're comfortable with having the room to roam free in the gaps that the narrative leaves for you to fill yourself, then you'll get on with this and you probably won't put it down. Little Fires Everywhere - Celeste Ng. The novel starts with a fire; the Richardson household is set alight and blame is instantly put upon the youngest daughter, Isabelle. Just before, Mrs Richardson sees her tenants unexpectedly leaving the city. Reminiscent of The Stepford Wives (if you haven't seen it, watch it), Little Fires Everywhere takes place in a suburb called Shaker Heights; an ordered community that abides by a strict planning system and everything is regimented, from planned-out roads to schooling that takes the pupils to inevitable success. The story goes back to when an artist and her daughter turn up as new residents in Shaker, outsiders to the rest, and become woven into the lives of the Richardsons, posing a threat to the order that was once so heavily in place. 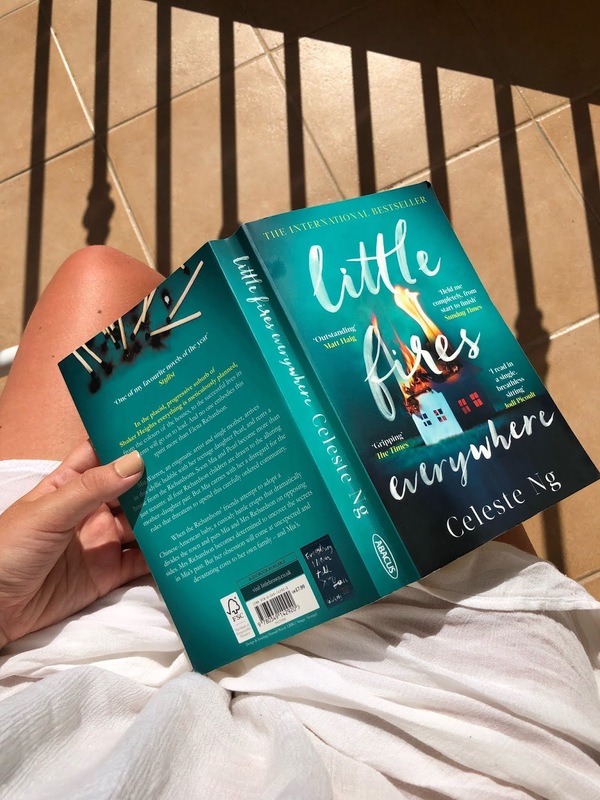 Just like Everything I Never Told, Little Fires Everywhere has the same underlying tone of dark family secrets and wills you to want to get deeper beneath the surface of these characters as each chapter goes by. If you read Jessie Burtons' The Muse after her first novel The Miniaturist and thought it was just as good (I actually preferred it), I think that's a similar transition to these. This is just the kind of summer read that absorbs you on holiday and makes you want to read on at every opportunity. Ahhh thanks for the recommendation lovely!